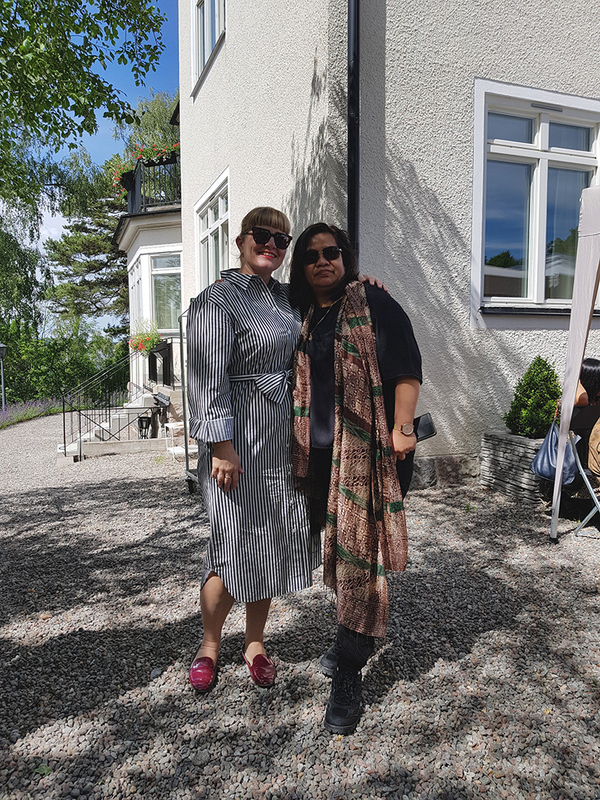 www.wherejacwanders.com – We were in Stockholm this Idul Fitri and I got up early to cook some Indonesian food for Travel Junkie- I hate being away from home and family on special occasions, so I wanted it to be a special day for him. 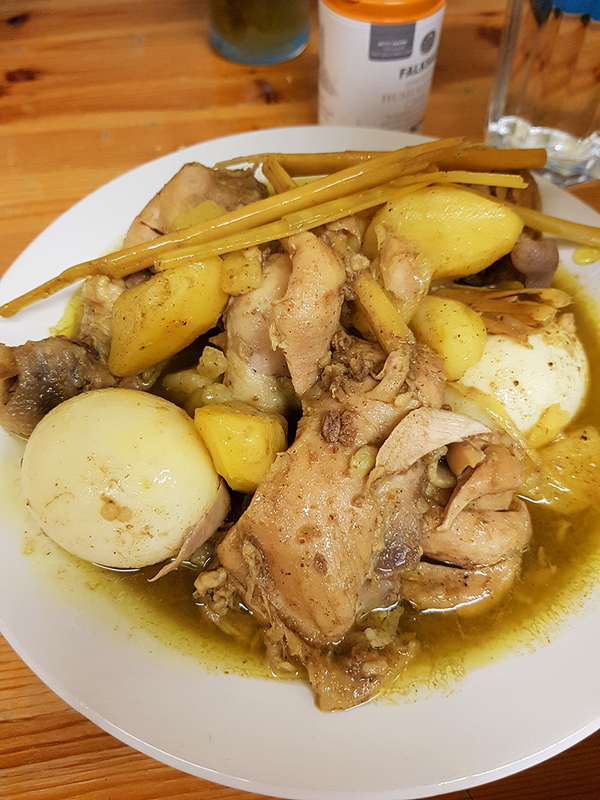 I made Opor Ayam, chicken curry in coconut milk. 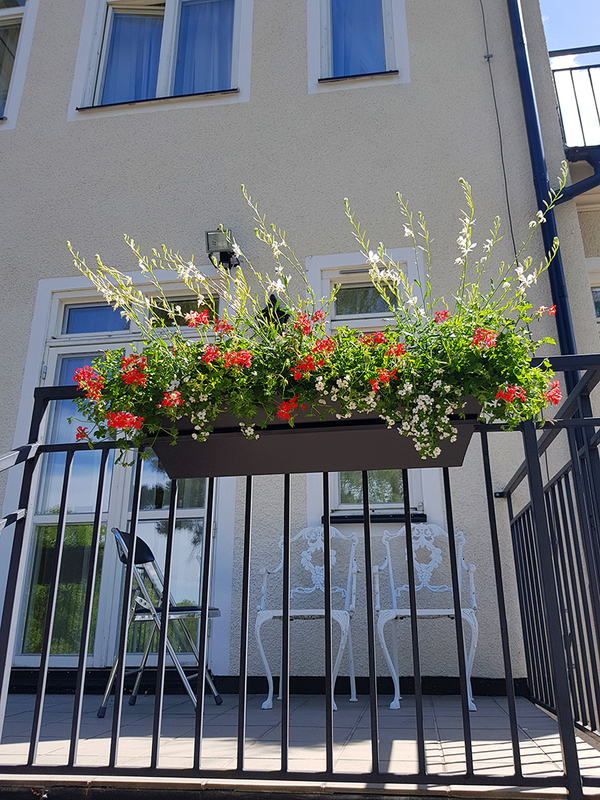 Wasn’t bad for my first attempt! 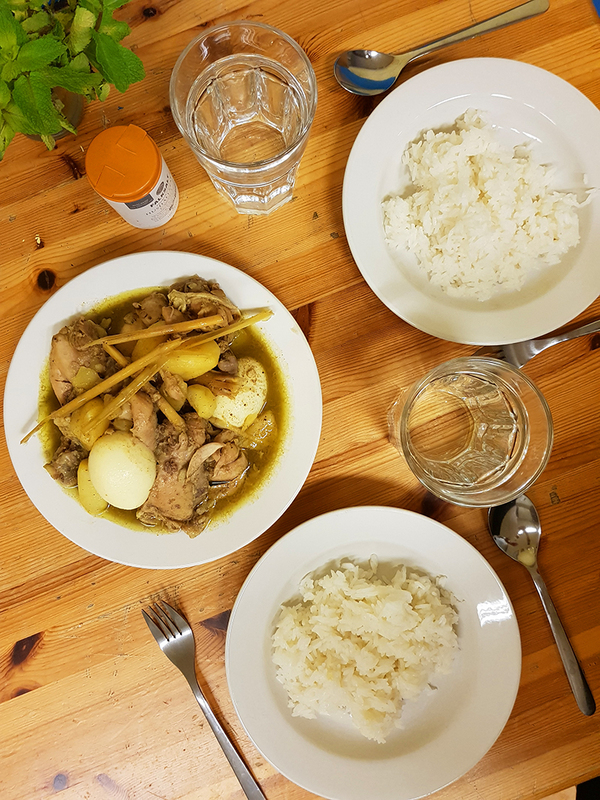 And after a week of eating bread I think Bowie would have been happy with any spicy rice dish! 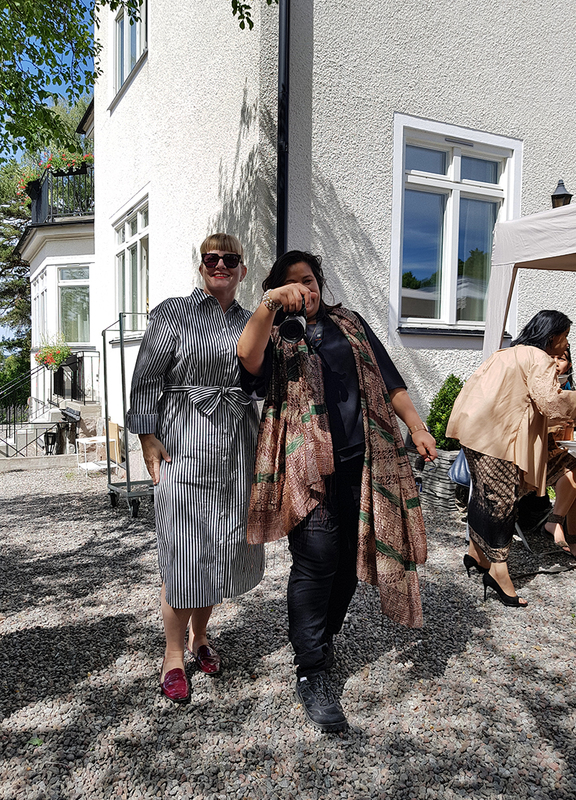 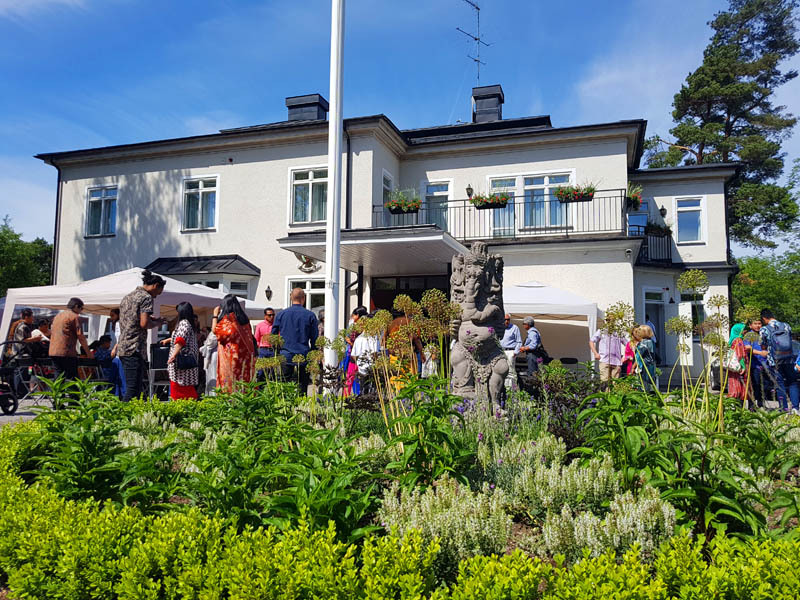 After breakfast at Bredängs Vandrarhem, we were lucky to be invited to the Indonesian ambassador’s house to celebrate Hari Raya Lebaran. 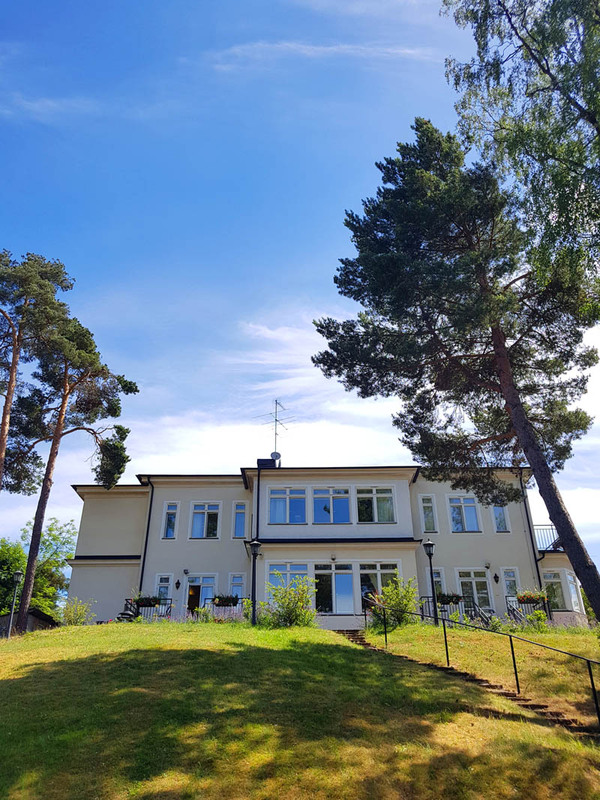 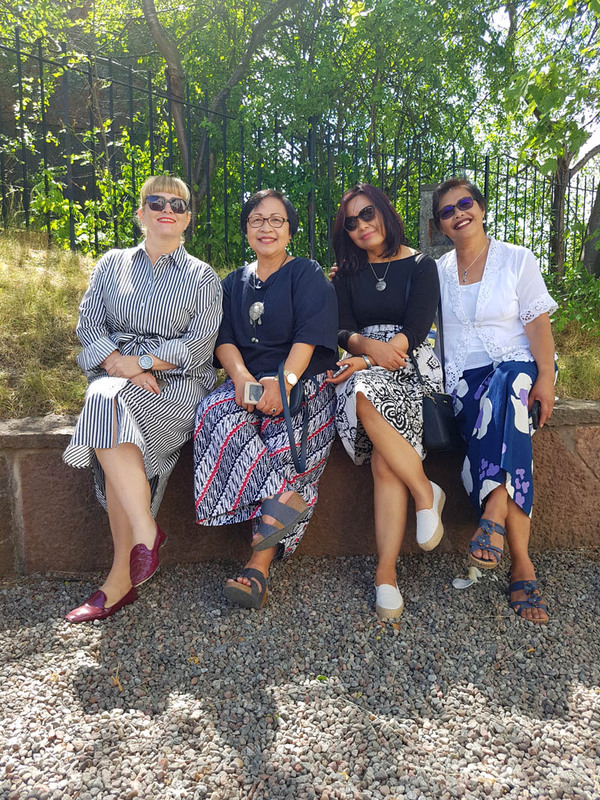 We enjoyed the good vibes of Wisma Indonesia and the chance to meet some of the Indonesians who have chosen to make Stockholm their home. 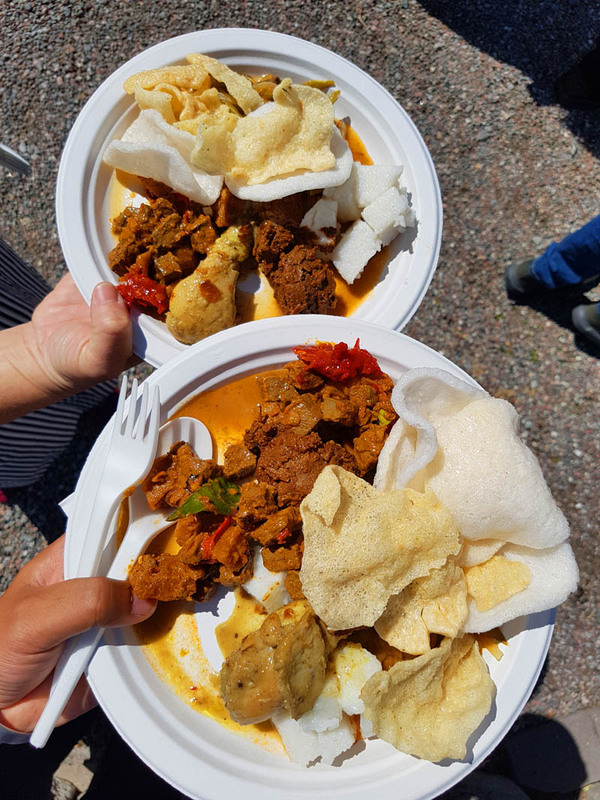 The sun was shining, music was playing, people were singing and there was delicious Indonesian food aplenty. 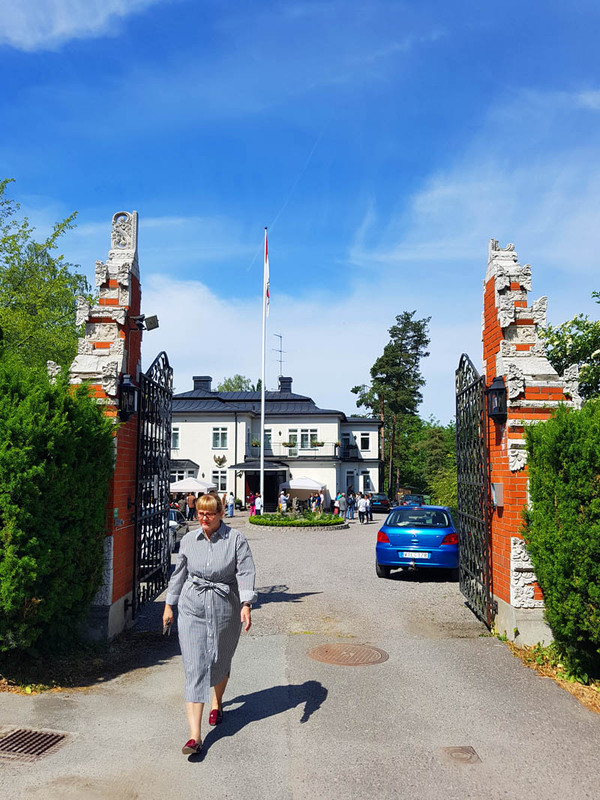 I think a few people thought I was Swedish as I was greeted with lots of Hejs! 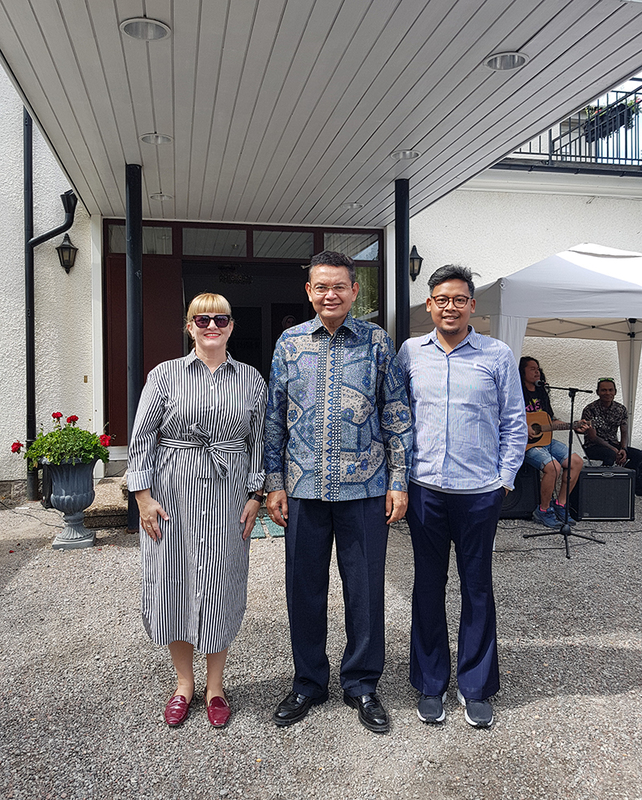 We met the Indonesian ambassador for Sweden, Pak Bagas Hapsoro and he was curious to chat to an Aussie who lived in Jakarta and was travelling in Sweden. 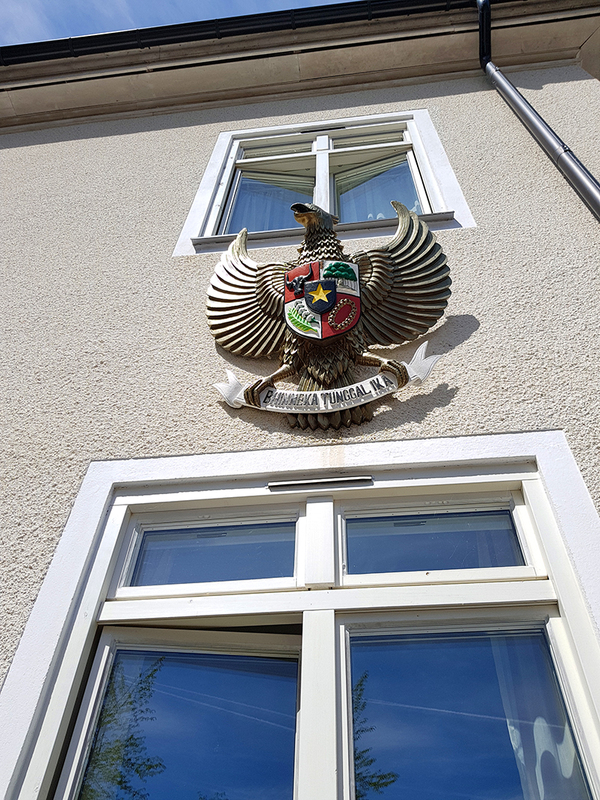 He asked me to come up to interview me in Indonesian which made me a little nervous, but he was super kind and friendly. 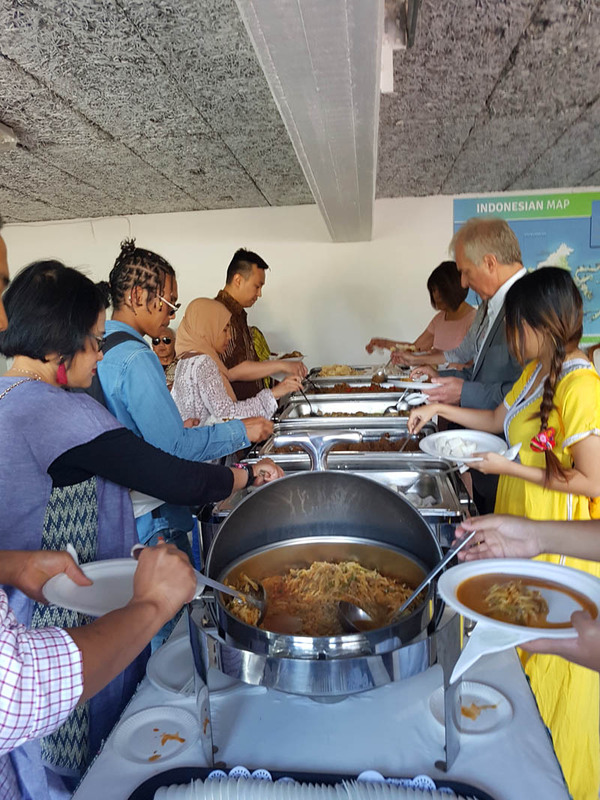 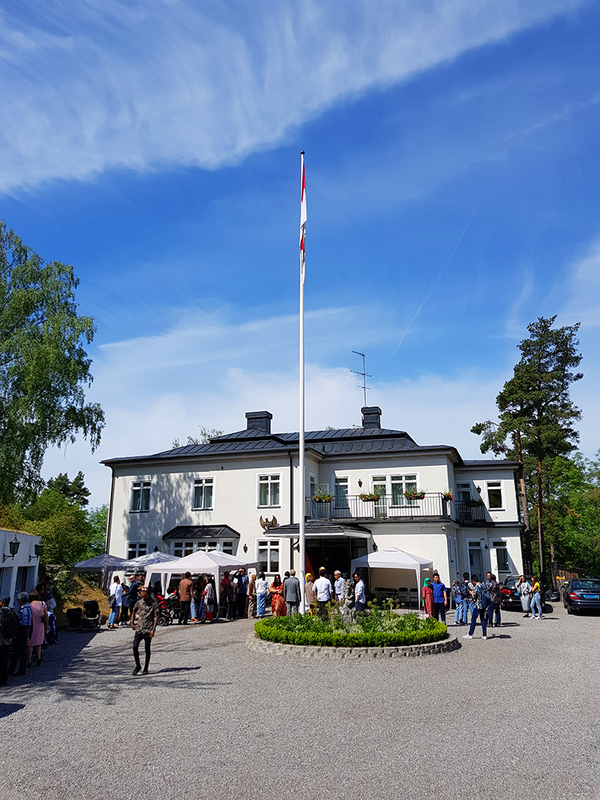 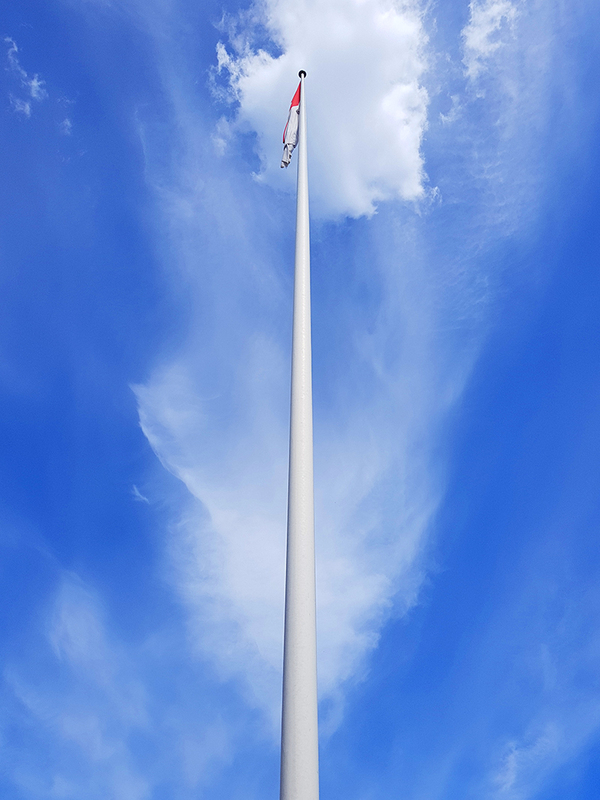 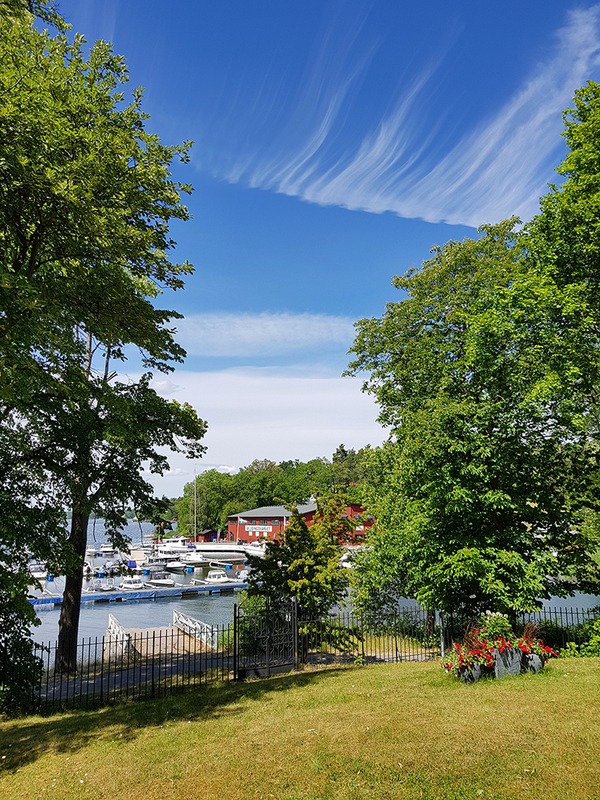 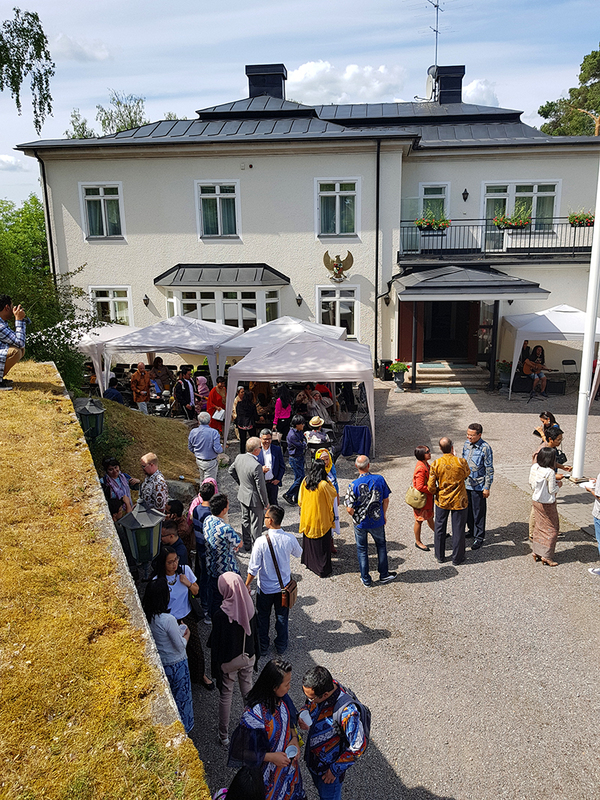 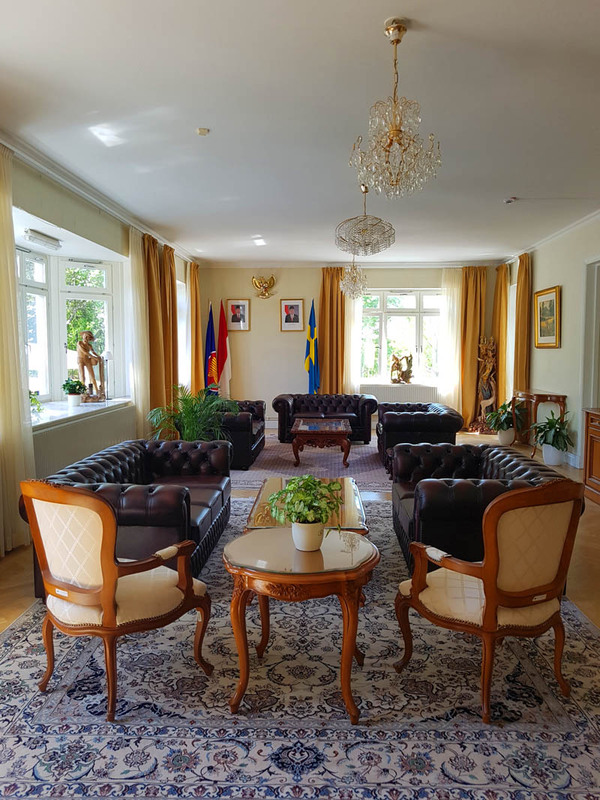 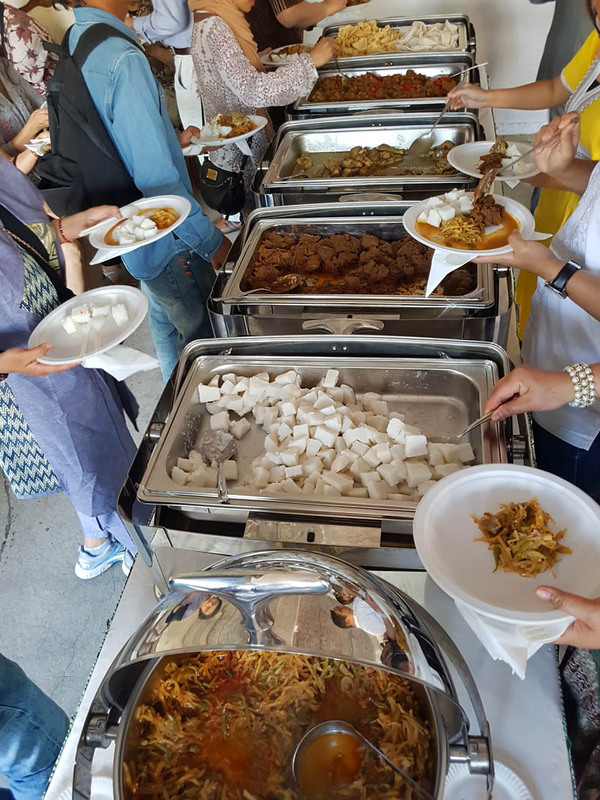 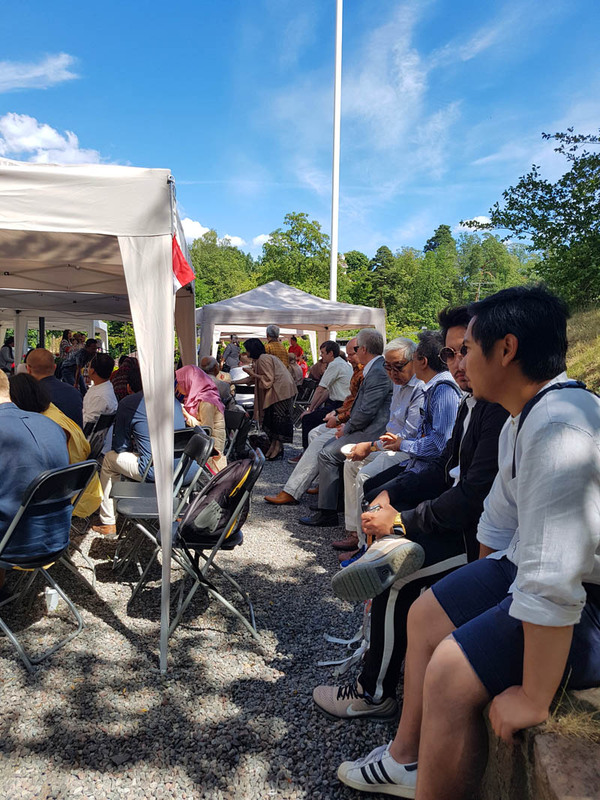 To our Swedish and Indonesian friends, to the ambassador, his family and the staff at KBRI Stockholm, who celebrated with us, we want to say extra special thanks- because of you we could celebrate a little bit of Indonesian flavour on this special day. 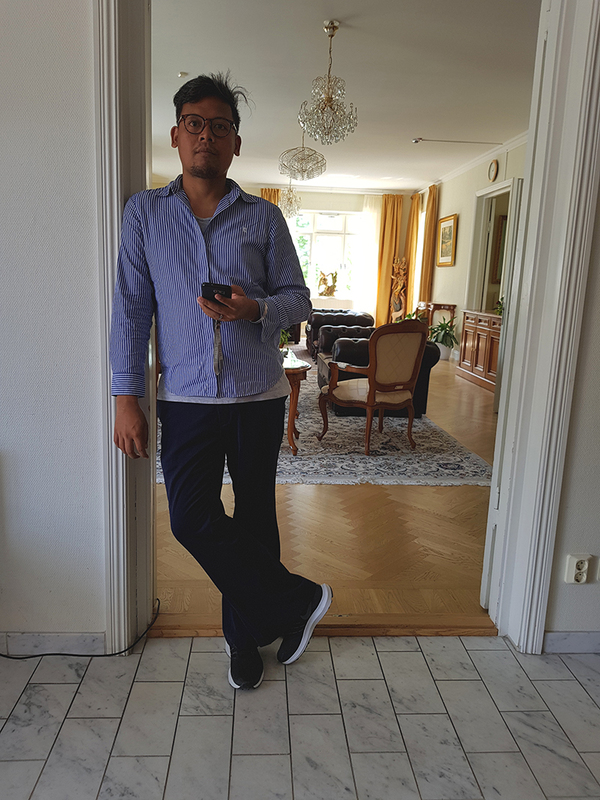 Tack så mycket and a big terima kasih!